INPEX is a service of InventHelp. If you are an inventor who might be interested in exhibiting at INPEX, prime space is still available. Please visit our website at http://www.inpex.com for up-to-date information or call 888-54-INPEX to speak to one of our INPEX account executives. Don’t miss this unique opportunity to exhibit at America’s largest invention trade show. PFP Sports & Celebrity Talent Agency is a booking agent for motivational sports speakers and celebrities. 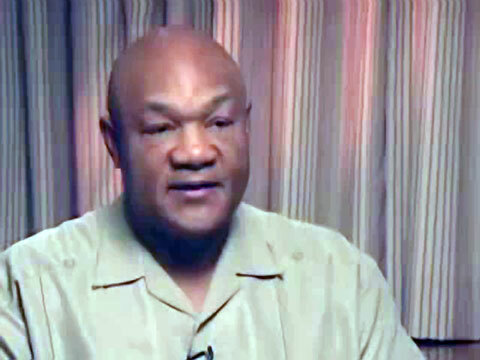 If you would like to book sports speakers like George Foreman for a speaking engagement, personal appearance or special event, you can request George Foreman agent and speaker information from PFP Sports & Celebrity Talent or call 800.966.1380.